Here we are! The first week of 2016 behind us. We’ve made our resolutions and set our path forward to making this year different and better than in the past! Yep……..it’s going to be a great year! 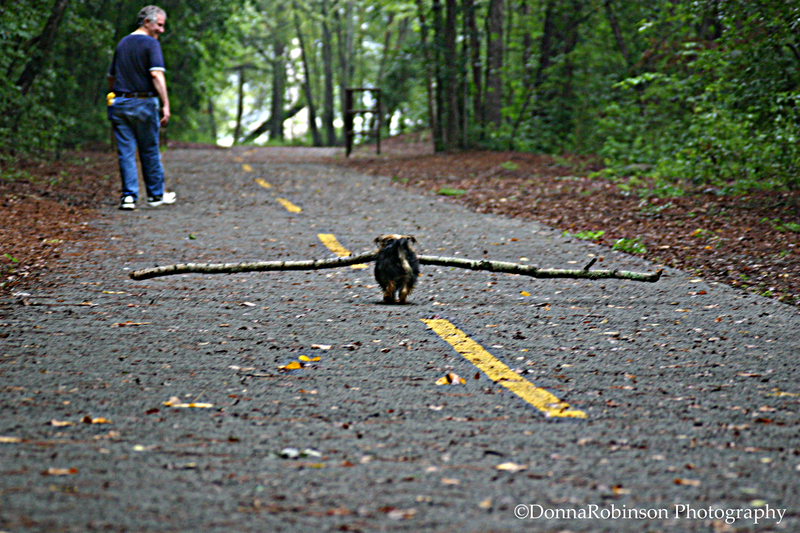 Several years ago, my husband and I were out walking on a local trail and came across this little Yorkie trying to pick up a stick that was about 5 or 6 feet long. Carefully, try after try, he kept working to find that right spot on the stick that would give him balance. The sweet spot that he could grab hold of and carry the stick with ease, following his owner down the path. Like this little dog, I’m working to find that “sweet spot” to achieve my goals. For my blog, specifically, I have laid out a monthly plan with re-occurring weekly themes (yikes…..there’s that stretch and challenge). Each theme a little different…..some easier to write about……others challenging and stretching myself. 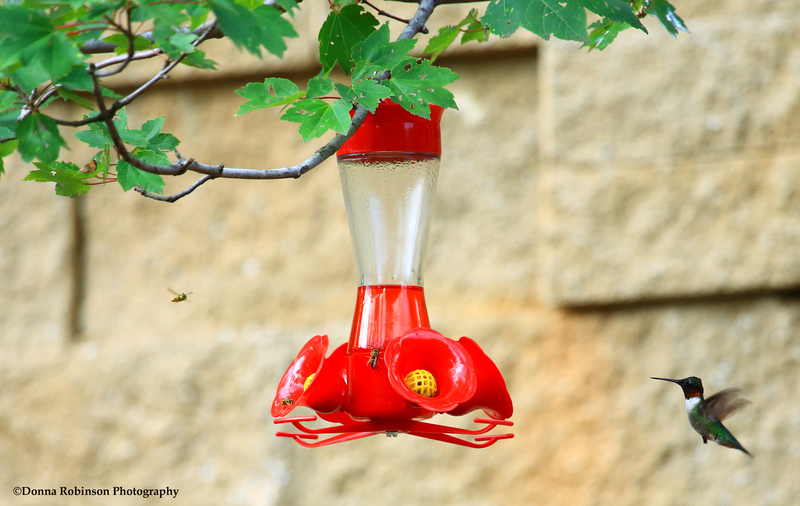 I chose “Thoughts” to be a monthly theme and for this particular post I wanted to share my thoughts on “Anything is Possible.” I know I can be a better photographer and writer, but it will take work, patience and persistence. It will take me pushing myself past the excuses for not getting a post written or publishing new photos. So, what are your “Thoughts?” What do you see as possible for yourself in 2016?!? ← 2015 – That’s a Wrap!! Love this post Donna – and the way you wove the story around this adorable dog and his triumph!